Wellington actor Richard Mills had a fair bit of time on the set of Mortal Engines as an extra. 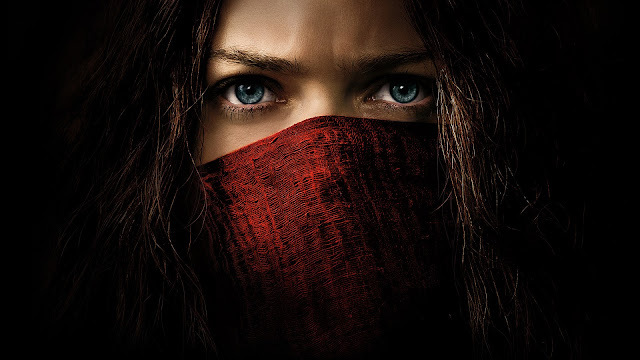 Mills said in a soundbite review: "I was lucky enough to see an advance screening of Mortal Engines today. It was epic, vast and very cool. It does not disappoint. See it in a good cinema, you'll be pleased you did!"